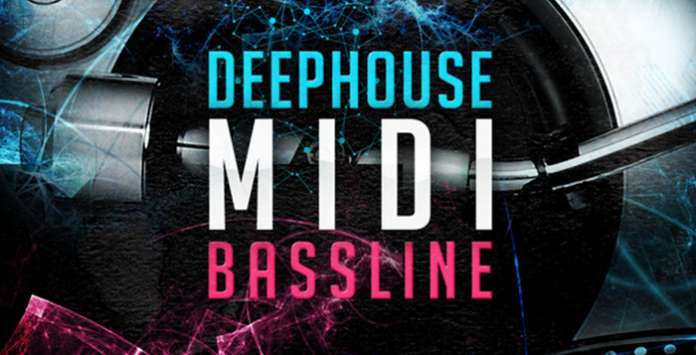 Delectable Records are proud to announce their latest release, Deep House MIDI Basslines: aimed at producers who lean toward the new sound of Deep House and Garage. Here to give you a helping hand into working the essential sound as starting blocks, as well as giving you endless potential to be as creative as you wish. The flexibility of MIDI means you have the ultimate freedom to change the key of the loop, edit the tempo, length, notation, velocity and more – giving you the opportunity to personalize each loop to fit your track perfectly. In Detail you will find 100 Midi Basslines and 100 24 bit high Quality Inspiration Bassline Loops from the MIDI totaling 200 Mb. All files are key-labeled to make choosing the right file even easier. Covering Deep House, Garage, Bass House and any other leading Bass genres, these expertly programmed MIDI files will give you that instant Bassline Hook. Fire up your favorite Bass and drop the 100% Royalty Free midi files into your DAW for instant inspiration, Deep House MIDI Basslines will add spice to your productions for years to come.